If you walk through the centre of Delft you will see the Vermeer cubes at various locations around the city. These cubes are part of the Vermeer Cube Walk, which you can buy tickets for at the VVV Delft and the Vermeer Centrum Delft. 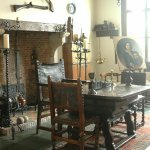 During the Vermeer Cube Walk you will see first-hand numerous locations that played an important role in the life of Vermeer. These include the house where he was born, the house where he lived, and the place where he painted ‘The Little Street’. The six Vermeer cubes are situated along the route at important places in Vermeer’s life. The cubes contain all sorts of information about the life and work of Vermeer. For example, they tell you the story behind his paintings ‘The Little Street’ and ‘View of Delft’. 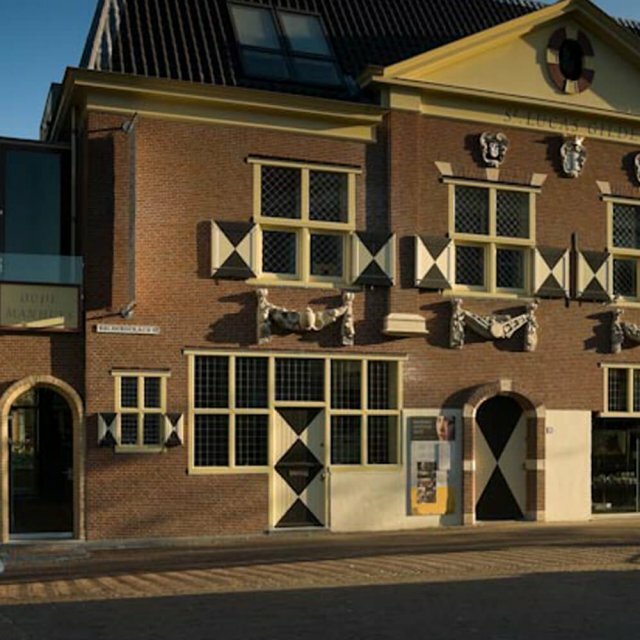 Buy tickets for the Vermeer Cube Walk at the VVV Delft or the Vermeer Centrum Delft for € 2.50. 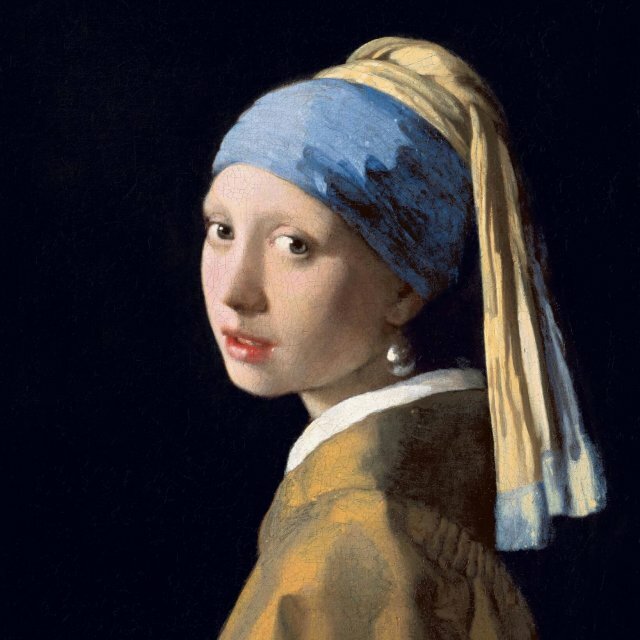 The Vermeer Cube Walk is available in Dutch, English, French, and German.